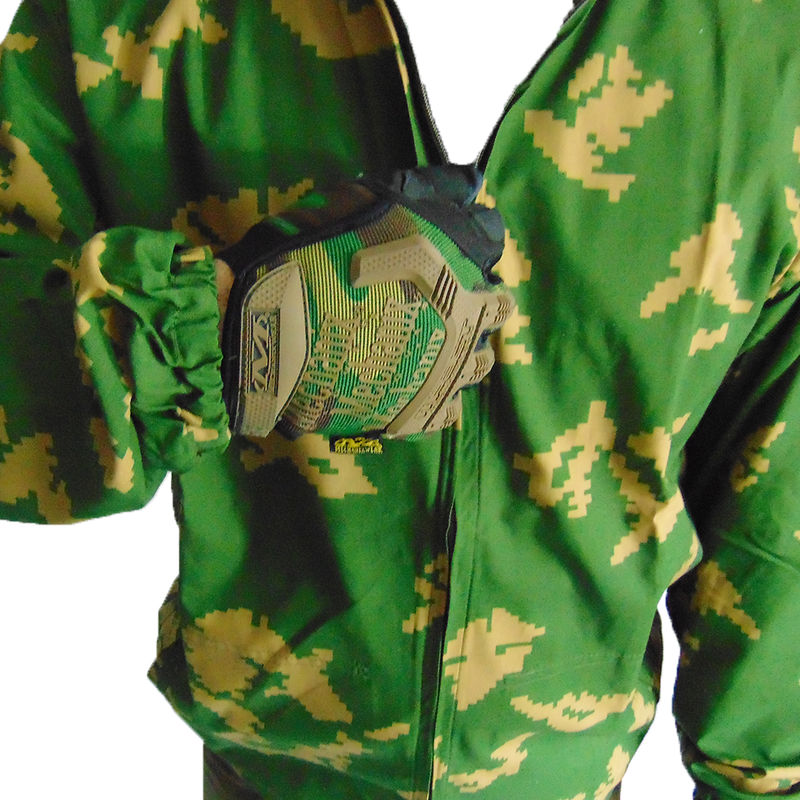 A truly legendary piece of modern Russian military apparel, windproof and extremely comfortable in a variety of settings. 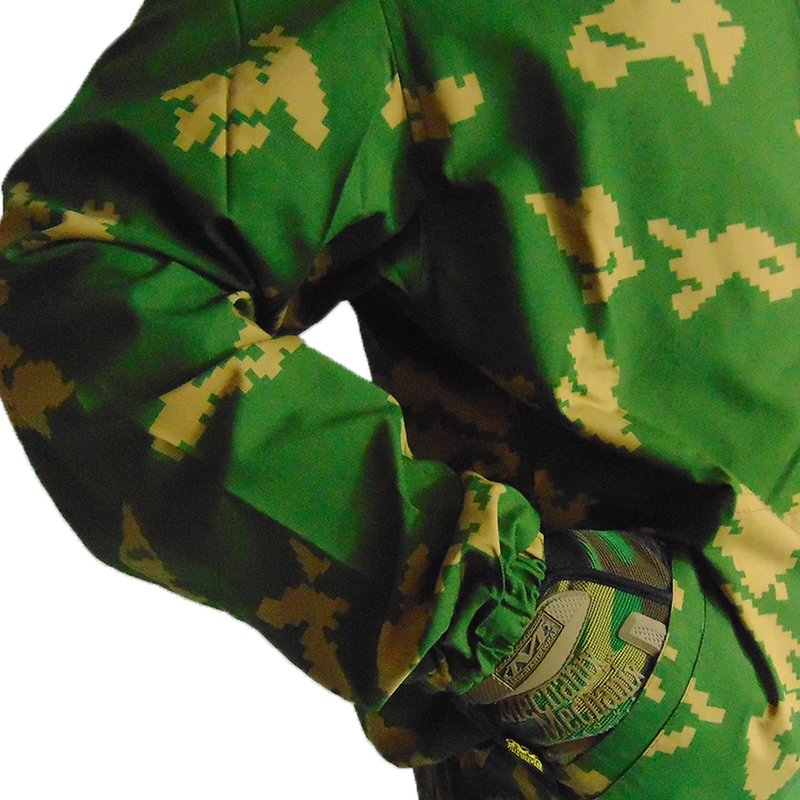 These KLM (kamuflirovannyi komplekt) suits feature the Berezkha "birch" pattern, better known for it's historical designations in the West as Soviet "Sunray" or "Stairstep" pattern. 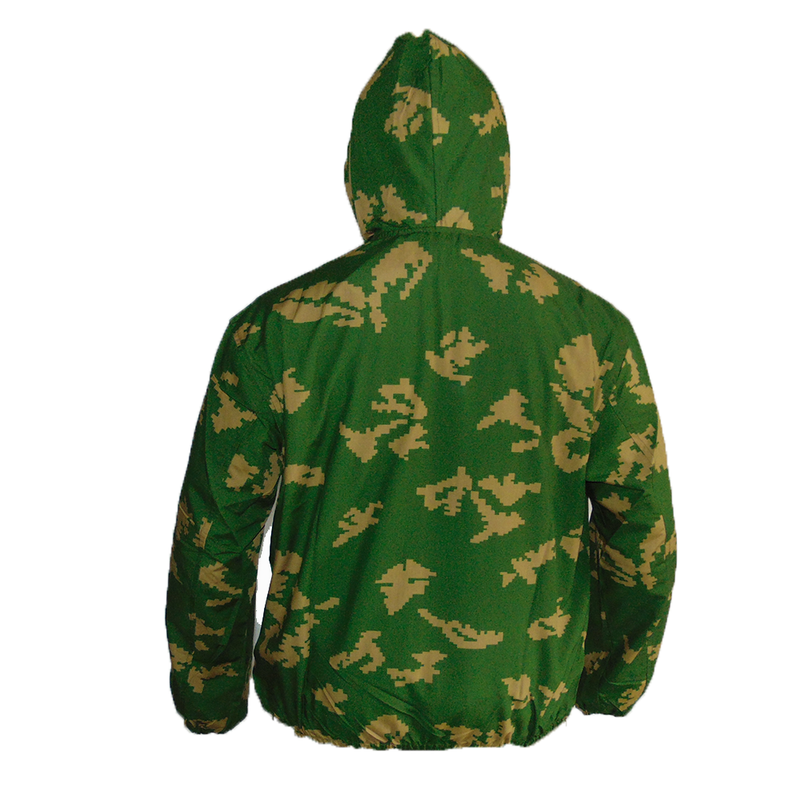 First adopted in 1975, the pattern is widely recognized as "the pattern" for Russian forces, despite a wide variety of camoflauge variations. 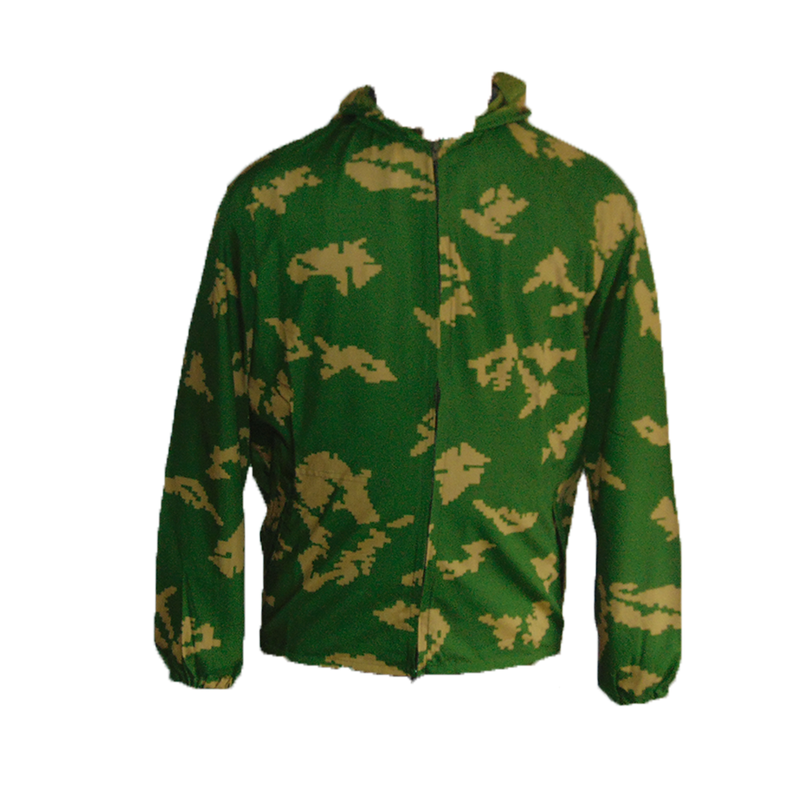 This battle tested uniform jacket is manufactured by the Russian military contractor, BARS Company, and can be worn as a base shirt or as an overlayer. 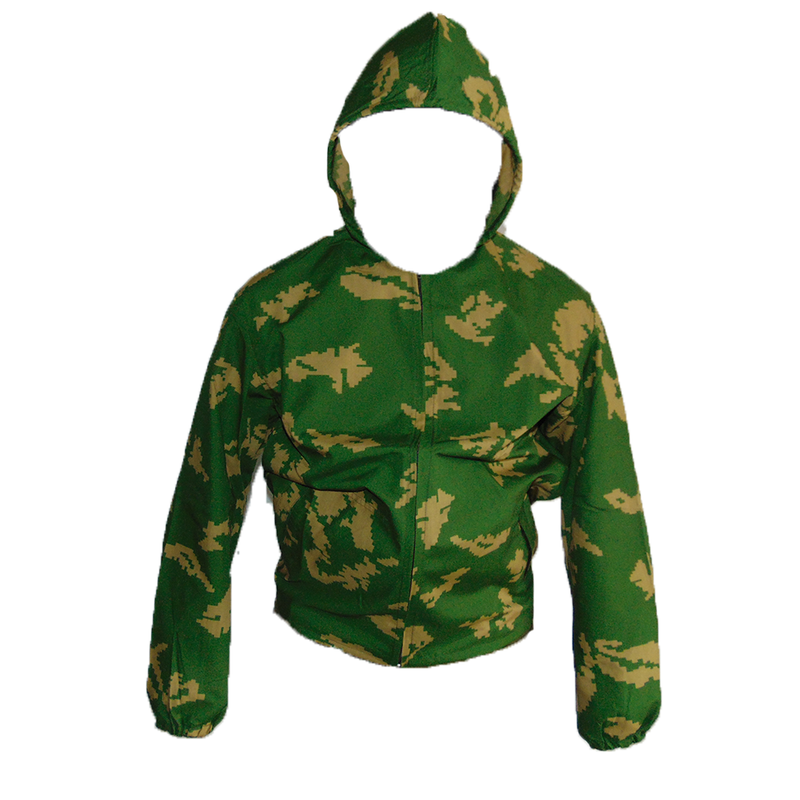 It is an exceptional simple design, with only an adjustable hood and zipper, making it very lightweight. 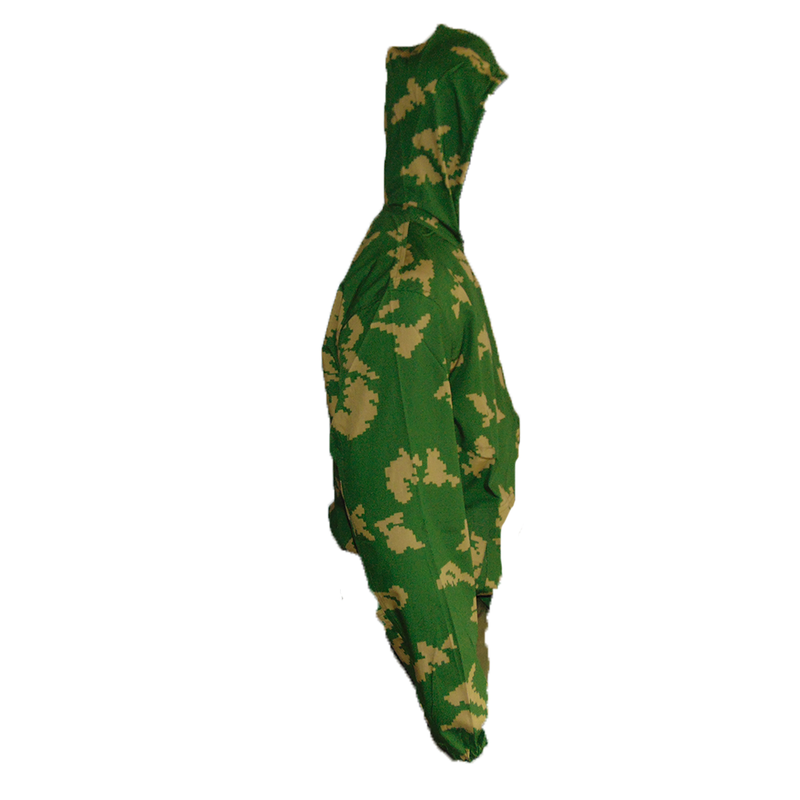 From Afghanistan to Donbass, it's no surprise that you'll see KLMs in this pattern used!